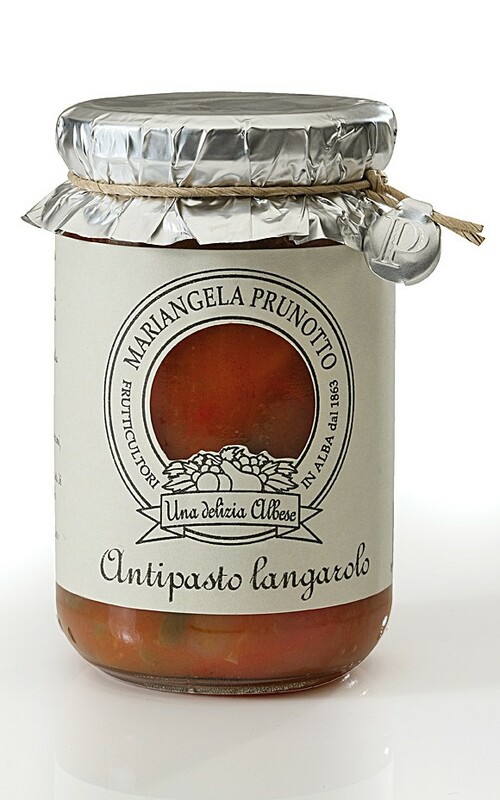 With the best vegetables that we grow in our land of Alba and the Langhe we produce this delicious appetizer. It is’the most typical of the Piedmont that will be do to preserve all the vegetables and use to be served as a starter during the cold months. In fact, to the abundance of vegetables in the summer, was prepared this tasty appetizer. The preparation is long and laborious, but the end result is truly exceptional. It ‘a starter ready to be tasted so natural to simply “open” the jar and serving. Can be enriched to the tradition of Piedmont with boiled egg and tuna canned becoming a faboulous main dish. 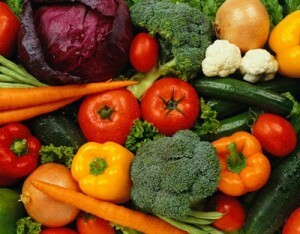 It ‘s prepared only with fresh vegetables. In particular, the ingredients are beans, carrots, peppers, tomatoes, onions and celery that are meticulously cut by hand before being prepared as required by the most typical homemade recipe. Ingredients: Green beans, carrots, peppers, tomatoes, onions, celery, Apples vinegar, extra virgin olive oil, salt. The whole production process is done manually according to the old country tradition of home production. We get a product that enhances the flavor of the fresh vegetables used by the artisan characteristics that only our mothers can match.